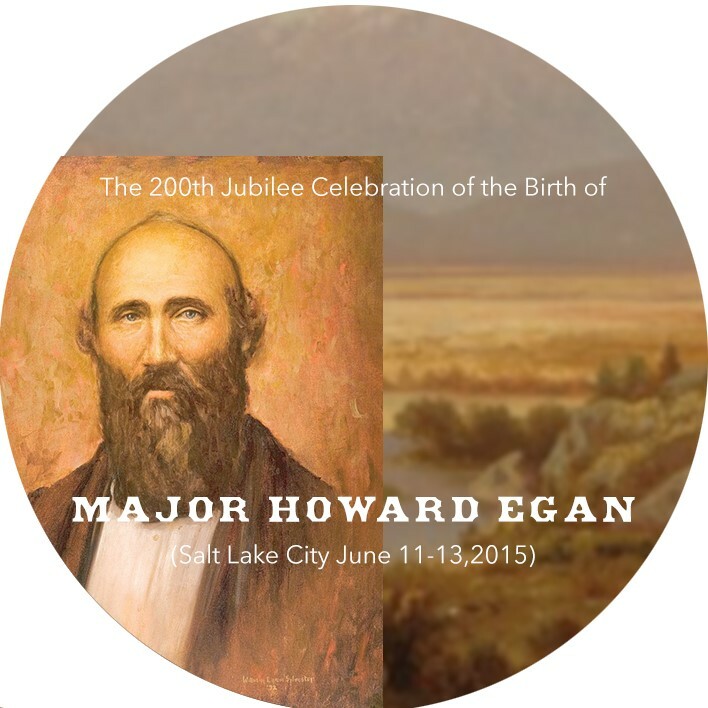 Membership in the Major Howard Egan Family FoundationTM is open to anyone who is interested in the history or genealogy of Major Howard Egan, or any of his ancestors or descendants, or in the research, work, or events of the Foundation. 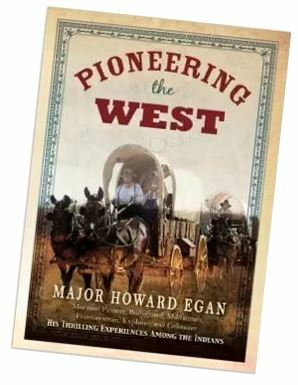 You need not be a descendant of Major Howard Egan to join, and as a member you will have access to the research, papers, websites, and events of the Organization, and to the fellowship of its members and Egan descendants. Various items of information on your registration form may be excluded from public access upon your request, and certain genealogical information regarding living descendants may be limited to other living descendants. Membership may be denied an applicant for any reason deemed reasonable by the Board of Directors, and any member may resign from membership and have their profile removed from this website upon notice of resignation emailed to the Foundation or delivered by US mail to the Organization’s headquarters. To become a member, simply complete a registration form, which you can access electronically by clicking HERE. • Embark on new genealogical initiatives. • Maintain computer equipment and software. • Develop a stronger Internet presence. • Help cover the cost of newsletter mailings and other correspondence with members. 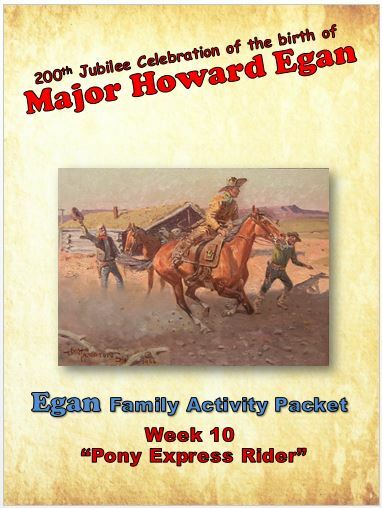 • Support family reunions and other events where you get to know Egan descendants. 1 Household = a couple living together; or parents and their children who are under age 21. 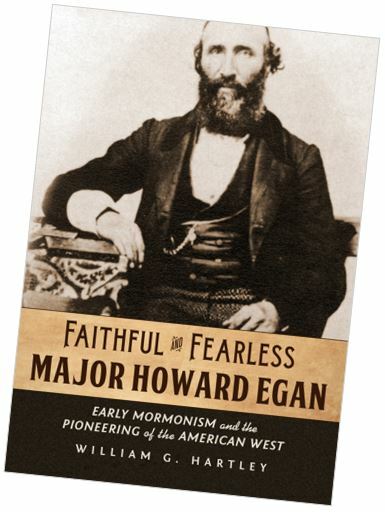 Should you decide to help financially, you can make your annual tax-deductible donation electronically, by clicking HERE …OR you can send a bank check made payable to “Major Howard Egan Family Foundation” to the Foundation’s administrative office: 27581 Lost Trail Drive, Laguna Hills, CA 92653.